Tasha was probably one of the most calm & collected brides we’ve had the pleasure of working with. There were a lot of different elements to consider in choosing the perfect silhouette & tones of bridesmaids dresses and she pulled it off flawlessly with the help of our pals at Hera Weddings & Events. We are big fans of HWE’s work & you can check out how beautifully the day came together here. 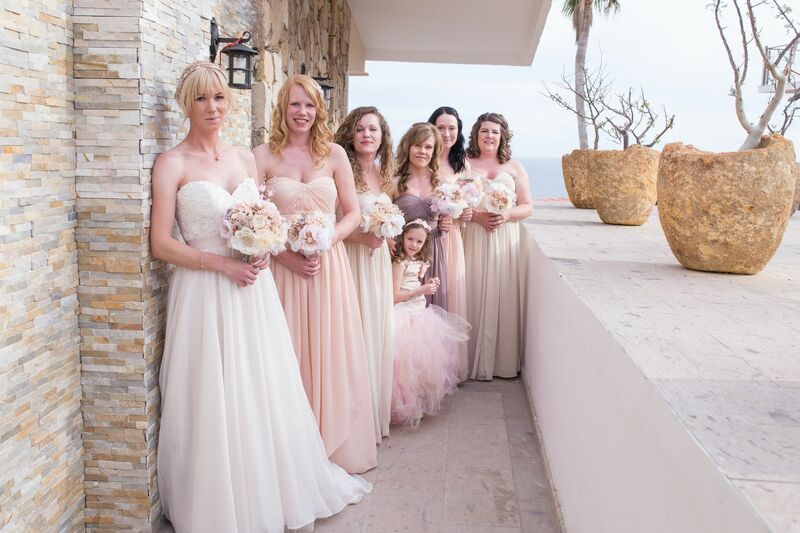 Tasha chose the Aidan gown by Jenny Yoo in Blush, Cashmere, and Wysteria.